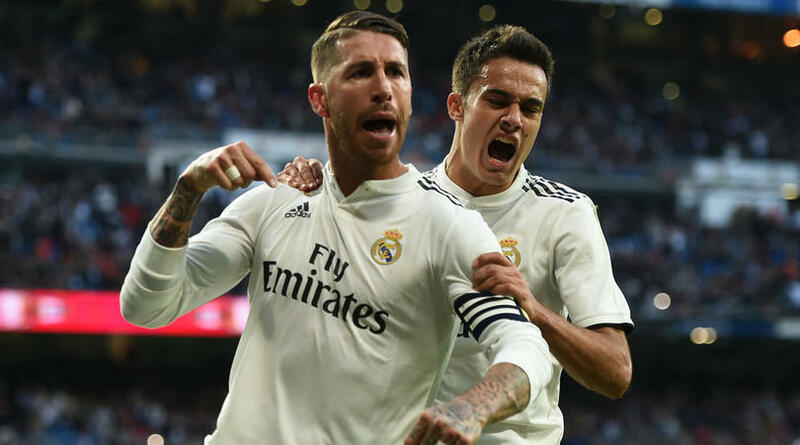 Sergio Ramos insisted any prospective Real Madrid coach would have the players’ full support following Santiago Solari’s winning start in La Liga. ‘We’ll always go to the death with whoever the coach is,’ the 32-year-old told beIN Sports. ‘Honestly, I didn’t notice,” the defender said. “But it’s true that those who have been here the longest have to assume that role.